Pop-rock band duo Chatmonchy has announced that it will be disbanding in July of 2018. The group announced its intention to disband through its official website. Its member decided that it was time for them to do new things with their lives. "While thinking about what to do next once the tour is over, we began to think that it would be best if the people who make up Chatmonchy went on to a different place," the band said. Before disbanding, Chatmonchy will release its final album sometime in 2018. Details about the album, as well as activities for 2018, will be revealed on January 1. Although Chatmonchy is disbanding, its members are not necessarily ending their music careers. "I think that new and exciting music is in our future even though we are not staying together as Chatmonchy," the band said. Chatmonchy first formed in 2000 when member Eriko Hashimoto decided to form a trio band in high school. It&apos;s line up would change before eventually making its major label debut in 2005 with the debut album "chatmonchy has come". 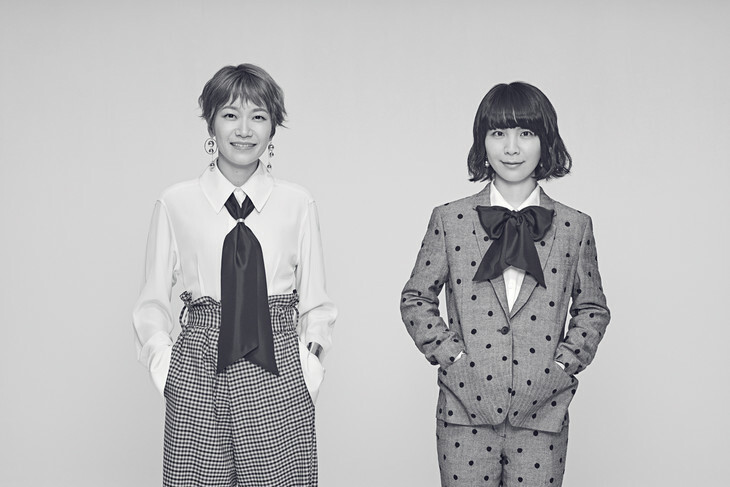 Though the band started as a trio, Chatmonchy is now a duo consisting of Eriko Hashimoto and Akiko Fukuoka. Former member Kumiko Takahashi left the band in 2011. Chatmonchy To Provide Theme Song For Upcoming Film "Tsuma Furi"